It truly was a November to remember. The past few seasons have gotten off to a slow start, but we found ourselves in a completely different place early in November. The snow started falling and hasn’t let up since. In the month of November alone we received over 100″! 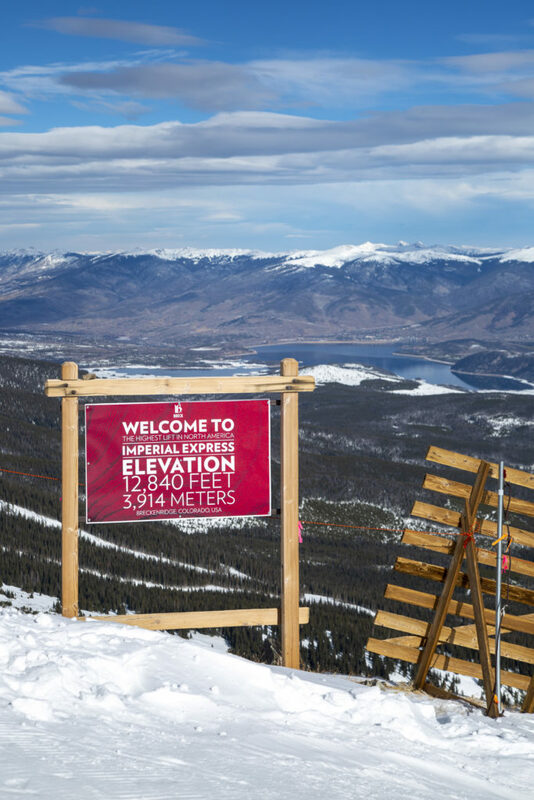 There is always an anxiousness that wells up in Breck as the season approaches, but for the first time in more than 10 years eager skiers and riders got to get the jitters out earlier than usual. 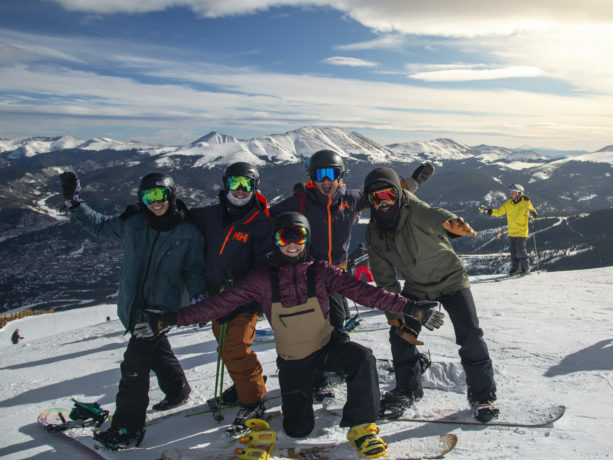 Breckenridge opened for the season 2 days earlier than expected on Nov 7! 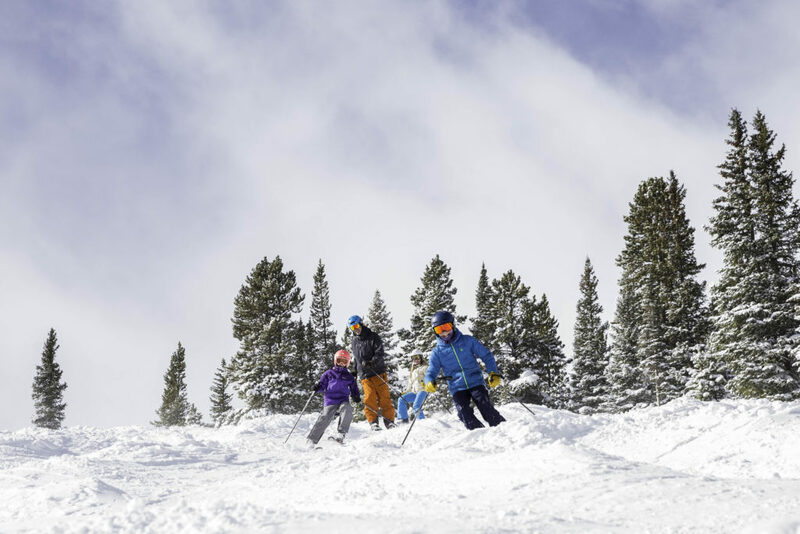 It was truly fitting that this season started off with fresh powder, because it’s been a a recurring theme. 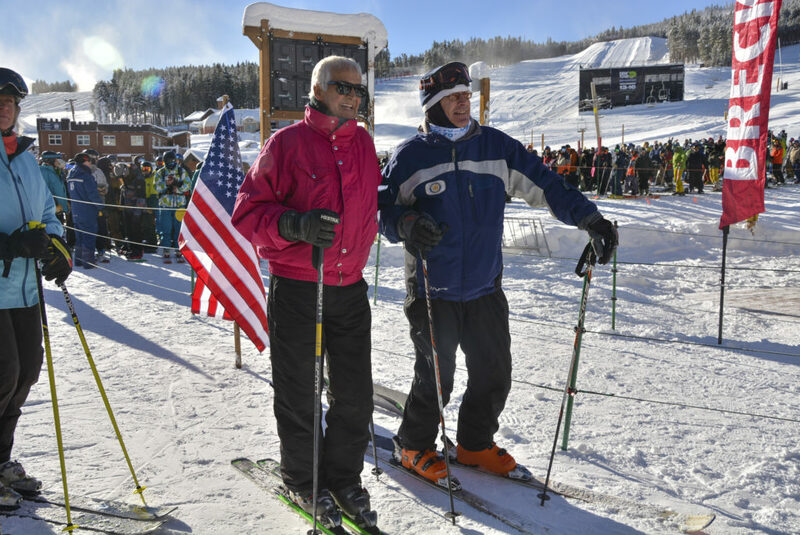 We were able to honor some of Breck’s living legends on this year’s first chair: Trygve Berge, Breck’s founder and CJ Mueller, one of Breck’s High Alpine Pioneers and “The Fastest Man on Skis”. Learn more about both of them in our new High Alpine Documentary. 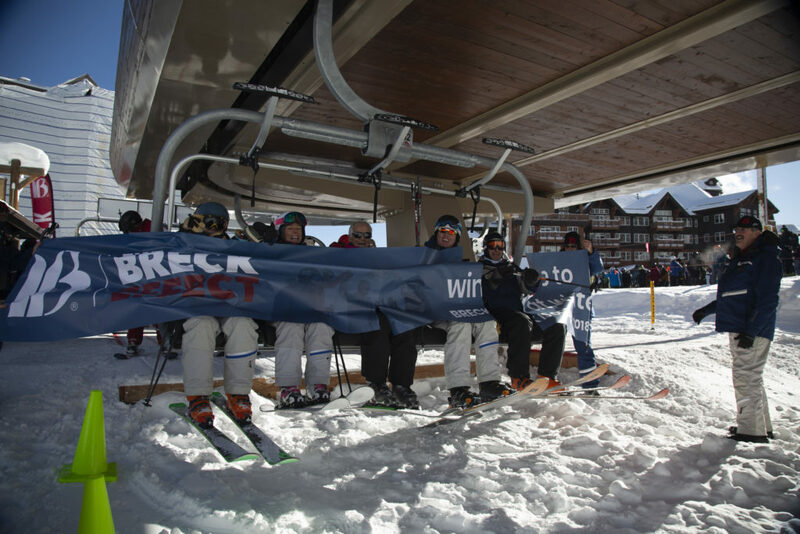 Contagious energy that we’re calling “The Breck Effect” has certainly been on display. 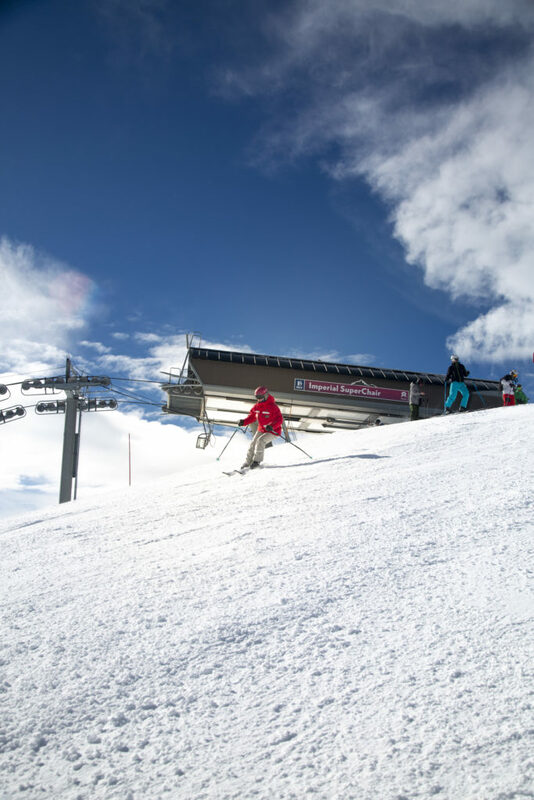 3 days after opening day, on Nov 10 E Chair opened for the season, it’s earliest opening in more than 10 years. And as nature would have it, it opened on a powder day. 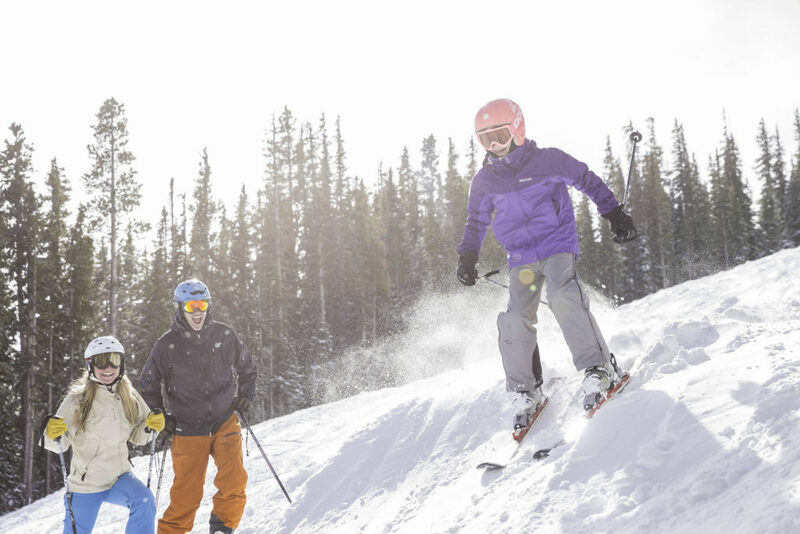 Peak 9 opened on Nov 17 offering up amazing beginner and intermediate terrain. 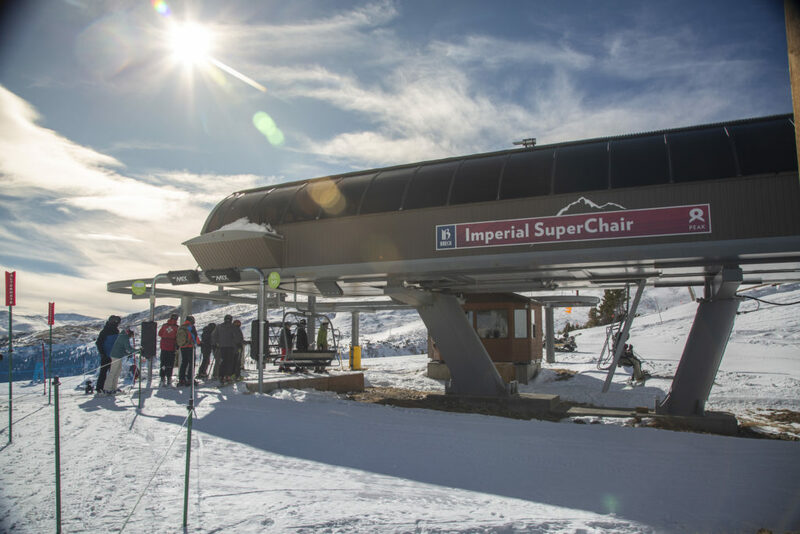 More early and historic openings were to follow: T-Bar opened Nov. 16 The earliest opening more than 10 years, Imperial Express SuperChair opened Thanksgiving Day, Nov. 22 The earliest opening EVER since the chairlift debuted during the 2005-06 season. 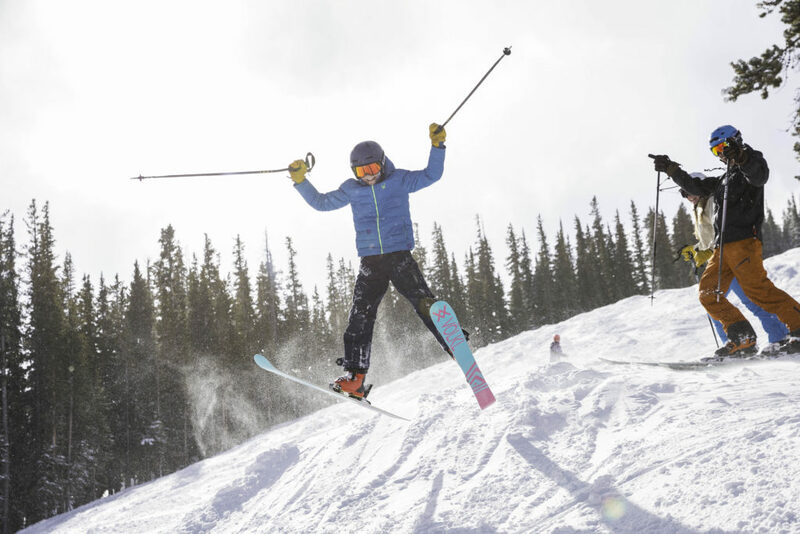 It’s been an amazing season so far and it’s only just starting! 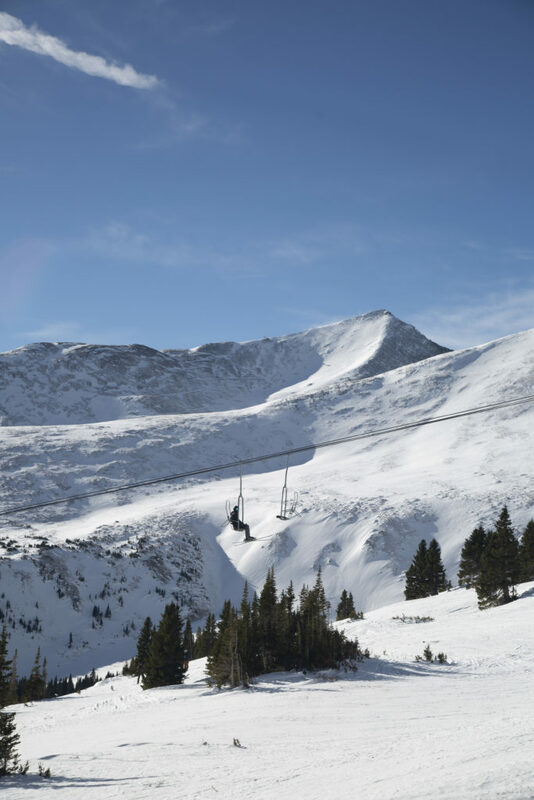 Peaks 6 & 10 are sure to open up in time for the holidays and more snow is on the way. 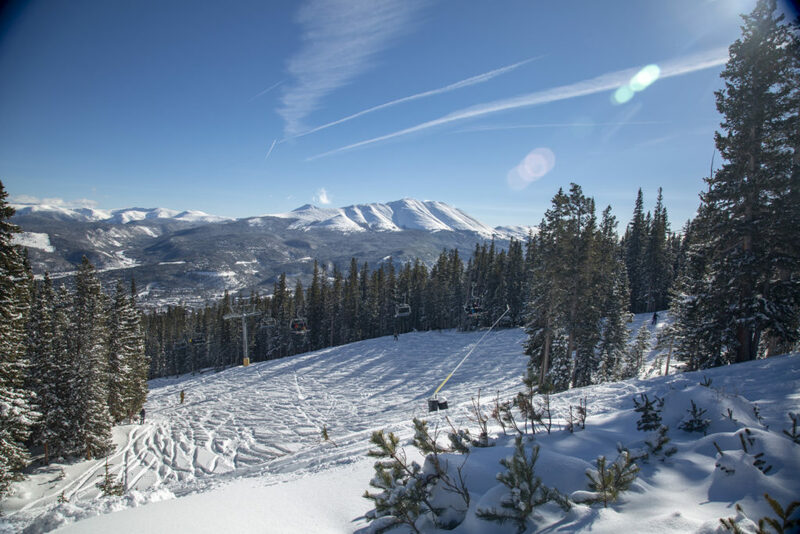 head to Breckenridge.com for your lift tickets, lodging, lessons and info!